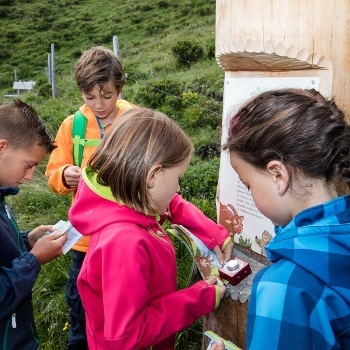 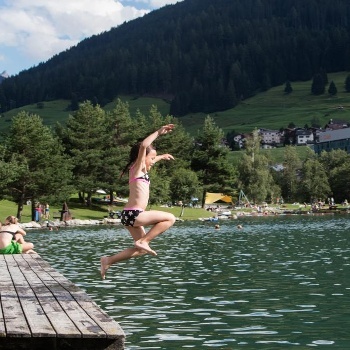 Come and discover the area, be amazed and have a great time – Savognin Bivio Albula creates lasting memories and, as an officially approved family destination, ensures that families always feel welcome. 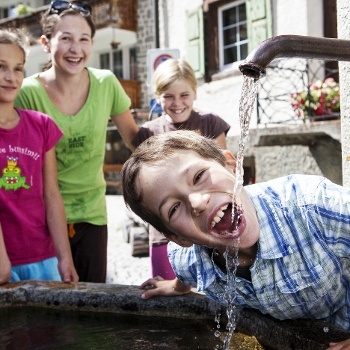 Enjoy numerous activities including winter hiking, snowshoeing, skiing or just relaxing, while your children have a blast at the Pinocchio-Club in Savognin or the Biviolino in Bivio. 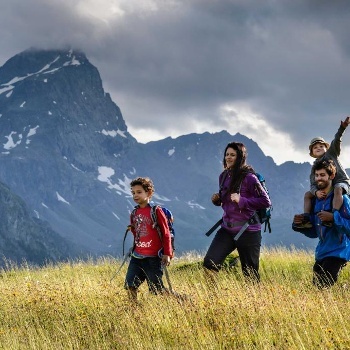 Welcome to the holiday destination for families.